Since 2003, Hunter PR has polled Americans about the top food news of the year. From outbreaks of food related illness, to nutrition and health issues, controversies over legislation, and the fun stuff, like the surge in popularity of all things bacon, Americans and the media that serve them place an enormous amount of importance, and rightly so, on information about the food they eat and its impact on their health and wallets. In fact, our annual Food News Study finds that almost half rate food related news as more important than other news stories. As an agency built on food & beverage public relations, that’s music to our ears. This year, what didn’t make the list of top headlines is almost as interesting as what did. For the first time in five years, with fewer outbreaks of food-bourn illness making headlines and the economy finally loosening its grip, neither food prices nor food safety issues broke through. What did grab the headlines and America’s attention? The continued fight against childhood obesity, Bloomberg’s proposed soda ban, and Twinkies. Yes, Twinkies, demonstrating the importance of iconic and beloved brands. Last year, our Insights & Strategy Group went beyond the headlines and “what made news,” digging deeper into how that news affected behavior at the shelf and at America’s dinner table. We continued that work in 2013, and also took a deeper dive into the top and most trusted sources of food related information, be it nutrition, recipes, or general news. The key takeaway: when it comes to food, reports of the death of traditional media have been greatly exaggerated. Television, newspapers and food magazines still rate highly, both in terms of top sources, and most trust. Both sources of food information and the trust factor vary by generation, and when crossed with attitudes and behaviors, an even more interesting story begins to unfold. 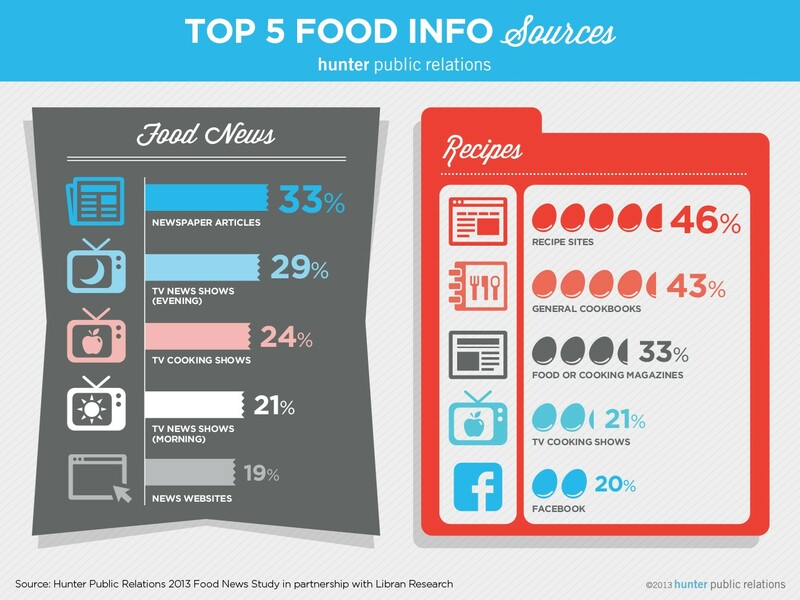 In early 2014, Hunter Public Relations along with our research partners, Libran Research & Consulting, will release a segmentation study on The Six Food News Consumers You Need To Know. Learn more about this year’s Food News Study results and sign up to receive this whitepaper when it becomes available. Great news. Thanks for your analytical approach regarding food news. Thank you for your food news and trends 2014. 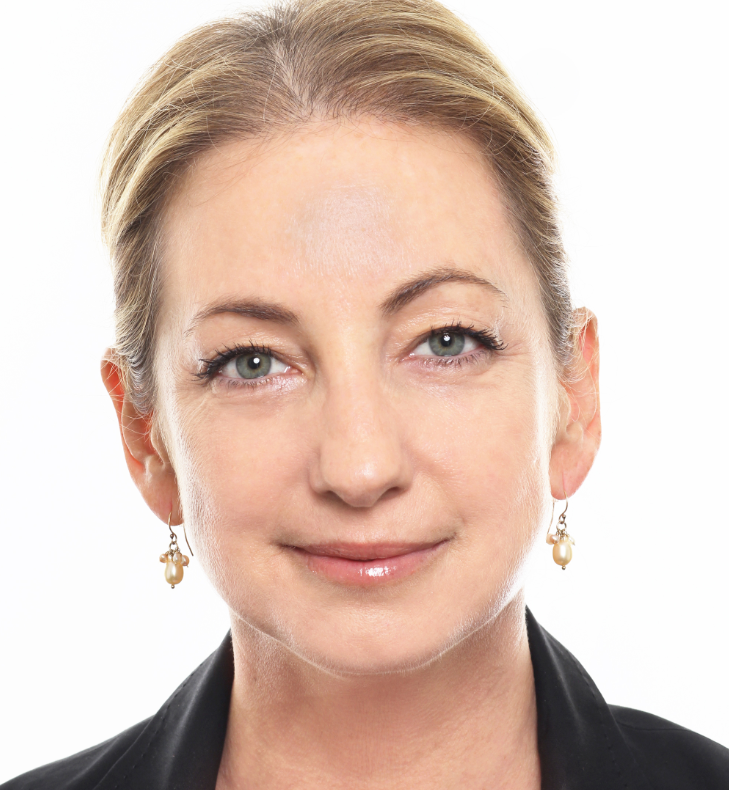 I aspire to continue working in the food/bev/nutrition PR and social media space and I find your annual food story wrap up very helpful and insightful as I plan my client strategies for the coming year. I am motivated to help people eat delicious foods in healthier ways. I am always surprised at some of the info. As consumers, our perceptions are sometimes false. Other food story trends are not surprising. Thank you again for this wonderful wrap up. I’ve requested the white paper whenever it is available. Thank you so much for your post! I was intrigued by the post as an aspiring food and beverage public relations professional. I love the graphics and facts provided about the food news and trends of 2014. As an aspiring food and beverage public relations professional, I found your blog post helpful and insightful. I am currently learning about the process of making infographs so I found your graphics inspiring and motivating. I find the use of graphics to be appealing and easier to read the information. Infographs do an excellent job getting all the important information you want people to know out to them in the visually attractive way. The people who see these graphics are more likely to recall this information because of the way it was displayed to them. Thanks again for the great post! All the information was interesting and at times surprising!